I did solve this sudoku in 24 minutes, but I had to guess from this part out. I'm using a website to display this sudoku a lot neater than the original site. I can solve plenty of sudokus, but the hints were to check if I missed something. I never touched this site while I solved the original sudoku (hence the 24min solve time taking so long). This is an extreme level sudoku and 1 step higher than hard. I always get this far and end up guessing a cell until I reach a dead end or complete it to eliminate that possibility of the wrong answer. 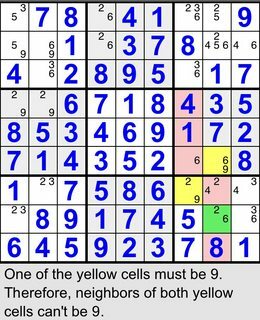 Is the sudoku not correctly constructed (it should be solvable without guessing according to common standard rules) or am I missing something? 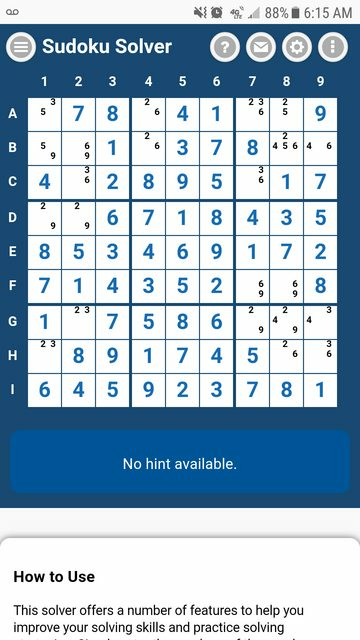 A Sudoku game / tutorial / solver I have on my phone called simply :) Sudoku + (yeah, with an odd smiley in the name) tells me to look for an XY Wing in the lower right corner. This removes one of the possibilities in the eastward box. So yes, this sudoku puzzle is well-defined.